Inspired by the wine and cigarette-festooned Tabacs, which stud France, a cosy new drinking den opens its doors, bringing a taste of Paris to Kentish Town. Tabac serves wine, aperitifs and spirits along with French cigarettes. 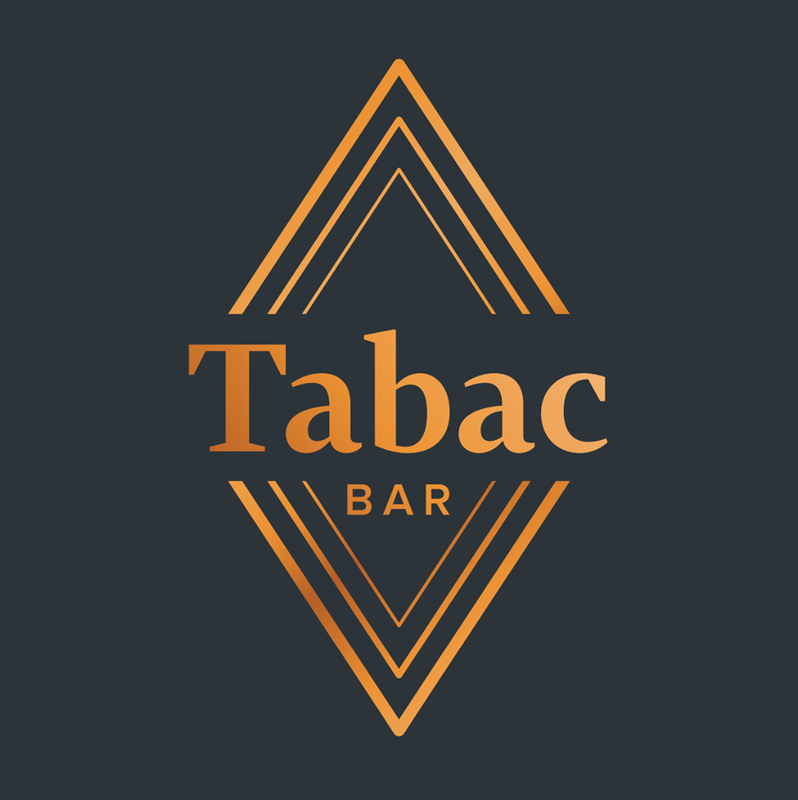 The Tabac sign illuminates an unassuming entrance, leading to a low-lit drinking nook, where stools and warm banquettes surround a beautiful, L-shaped copper bar that proudly carries the red wine stains from late-night gatherings of friends. As is the French way, wine and boutique cocktails takes centre stage at Tabac and an Enomatic Machine offers the chance to drink fine wines by the glass, alongside an ever-changing menu of cocktails and craft beers. To accompany the drinks, a snack menu will include cheese and charcuterie boards, pate, olives, nuts, and saucisson. To redeem: Please email info@tabacbar.co.uk or call 020 7691 1397 and quote 'SL VIP' when booking. Offer valid for up to 2 people.